Norma Ames has been an entrepreneur for 42 years. During that time she has owned three businesses, is currently a Mary Kay Sales Consultant of 22 years, and co-owns, with her husband Jeff, Ames to Please in which she is an Executive Assistant to a CEO and many other ventures. She is a leader and supporter in her community, and is a former President of the Woman’s Club of Fullerton. Norma and Jeff have two children: Melissa, and Justin. Her motto is: “whatever I do I take pride in giving it my all”. 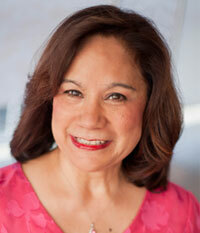 Paulette Marshall is an attorney, serving clients from the Office of Chaffee & Marshall in Fullerton. She gives her time and supports many community organizations. She is active with Art Alliance, supporting Performing Arts at California State University Fullerton, and is currently a board member at All the Arts for All the Kids. She is involved with several PTA chapters at Title 1 schools. Paulette is also active in NGA, Center for Healthy Neighborhoods in Richman Park, Neighbors Helping Neighbors, a support group with St. Jude Medical Center, and is a board member of Fullerton’s Sister City Association. Jennifer Fitzgerald is on the Fullerton City Council and served as Mayor in 2016. She and her husband are raising their sons in Northwest Fullerton and are doing their best to pass on their love of community service to their little guys. 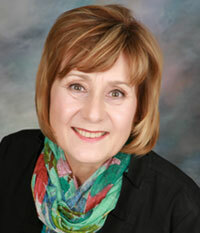 Jan Flory, a longtime Fullertonian, is a practicing family law attorney. She and her husband Bill have two sons, Mike and Rob, also attorneys. 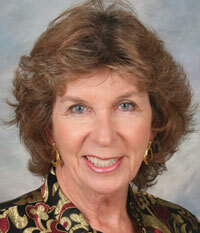 Jan was a Fullerton City Council-member for 12 years and formerly the city’s mayor. 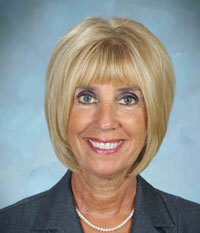 Janny Meyers is the Vice President of the Fullerton School District Board of Trustees. She was elected after retiring from a 34-year career teaching job in Fullerton. She serves on many boards throughout Fullerton. Janny and her husband have one son, and are involved in, and support, many organizations and civic activities in Fullerton. She is a passionate supporter of Fullerton schools and St. Jude Hospital. Janny’s motto she shares with all her students and friends is: Make Your Own Sunshine. 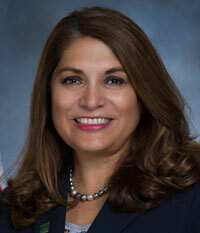 Sharon Quirk-Silva was elected to the California State Assembly in November, 2016 to represent the 65th Assembly District, which includes Anaheim, Buena Park, Cypress, Fullerton, La Palma, and Stanton. Prior to her election, Sharon served as Mayor of Fullerton for two terms, having served on the Fullerton City Council from 2004 to 2007. Sharon resides in Fullerton, has four children, and is married to Jesus, who is a teacher and Fullerton City Council Member. Tomoko joined the JOYA Scholars team in August 2018 as the Maple Program Coordinator and is responsible for overseeing the Junior High and High School Program, as well as recruiting and managing JOYA’s Volunteer Team of mentors and tutors. Tomoko grew up attending international schools in Indonesia and the Philippines, and after receiving a BA in Journalism from Biola University in 2013, she worked as an English teacher in Japan. Then in May 2018 she received an MA in Counseling from Chapman University as well as a Pupil Personnel Services credential. She is passionate about closing the achievement gap for underrepresented populations and advocating for equal opportunity of all students to attain college and career readiness. 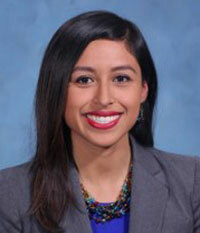 Jeanette Vázquez was elected to the Fullerton School Board in November, 2016. 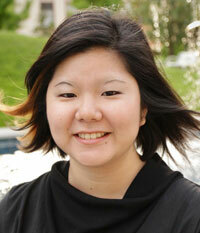 She was raised in Fullerton and is a first generation college student. 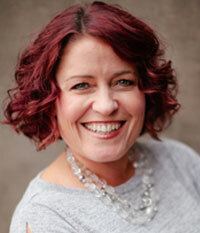 She is a passionate educator and advocate for Families in Fullerton. She has dedicated her personal and professional life to serving the community.